Thinking Invisalign is going to be your ideal teeth straightening option? Whether your teeth have always been crooked and you have been putting off straightening them or your teeth are starting to get a little crooked as you get a little older, there are teeth straightening options available to you. 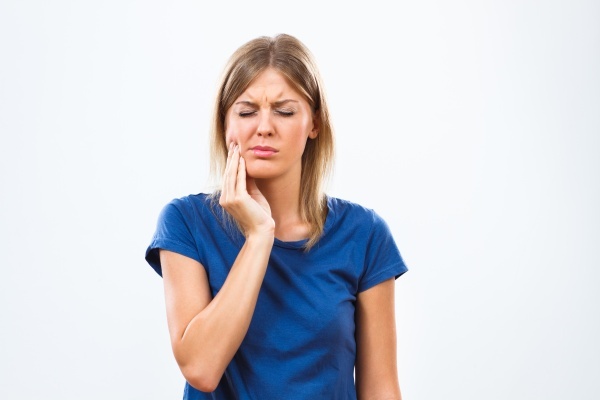 Today’s modern dental advances are substantial, and that is why so many people are looking into their dental options when it comes to improving the overall health of their mouth. 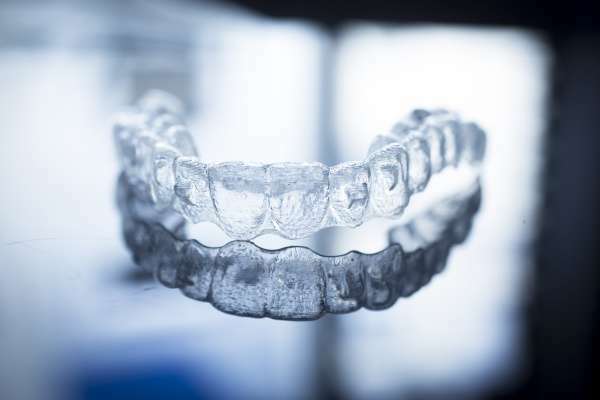 While Invisalign uses clear aligners that are barely visible, there are additional reasons why you should choose this popular teeth straightening option. The following are five reasons why anyone who wants straighter teeth should use Invisalign clear aligners to do so. Reason #1 – they are clear or nearly invisible, which means they are barely noticeable when being worn. Many people are looking to avoid the way traditional metal braces look when in one’s mouth, making clear braces a popular option nowadays. Reason #2 – they are removable, making them convenient. Because Invisalign wearers can remove the clear aligners when eating, brushing and flossing their teeth, they are an extremely convenient braces option. Removing the clear aligners allows anyone to eat anything they want while straightening their teeth. Reason #3 – they are soft and comfortable. Unlike metal braces that can scrape the inside of one’s mouth, clear aligners do not have any sharp edges. 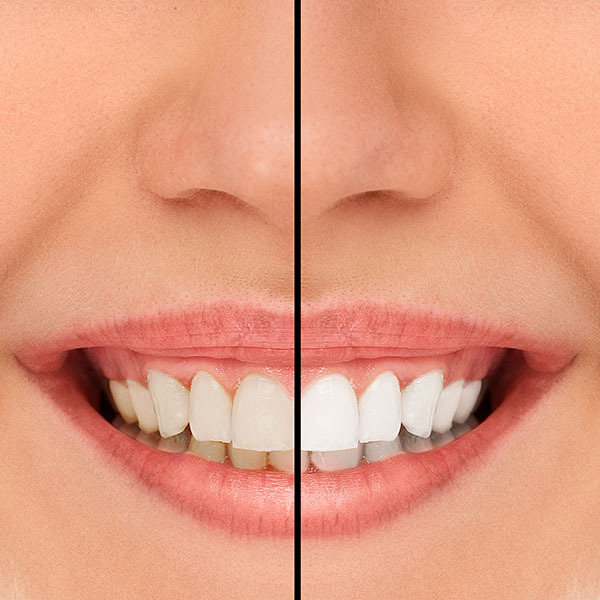 Reason #4 – less chance of any tooth discoloration. Because it can be difficult to clean traditional metal braces, when they are removed it is possible for some of the teeth to be discolored. If this happens, they will need professional teeth whitening services in order to correct. Reason #5 – fewer dental appointments are needed when someone chooses Invisalign clear aligners to straighten their teeth, making this option particularly beneficial for those who are very busy. Have you decided to get Invisalign braces because they offer so many benefits? If yes, then simply give us a call right now so we can schedule you a consultation appointment with one of our caring dentists. If you happen to be very busy, then just let us know so we can schedule you a time that is convenient for you. We understand that people are busy nowadays, and for that reason, we offer special appointment times. There truly is no better time than today to get started on your good dental health! Looking for INVISALIGN services near the 96815 area? Call Diamond Head Dental Care at (808) 450-2101.